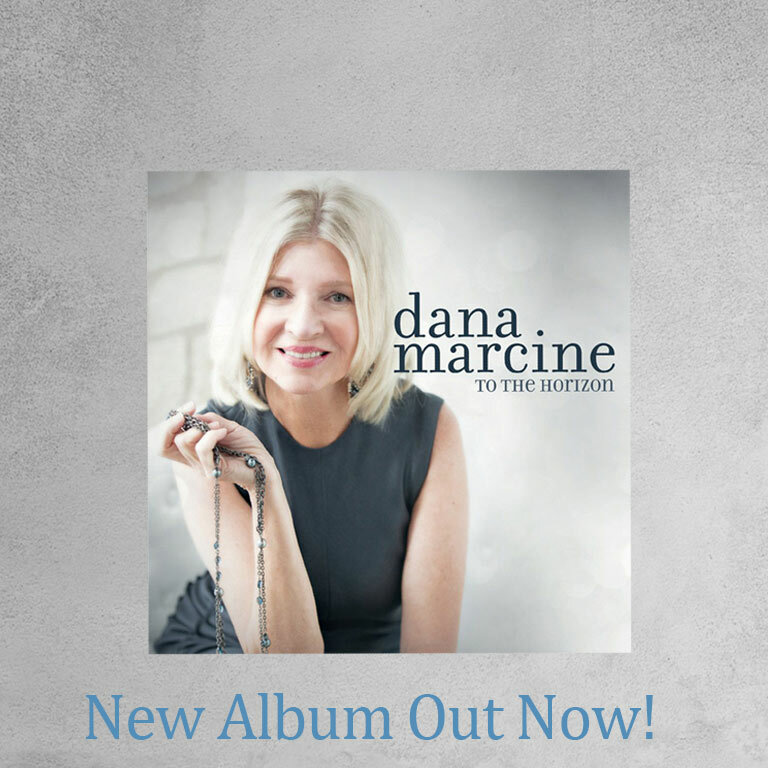 Two years of songwriting has culminated in Dana’s latest album: To the Horizon. 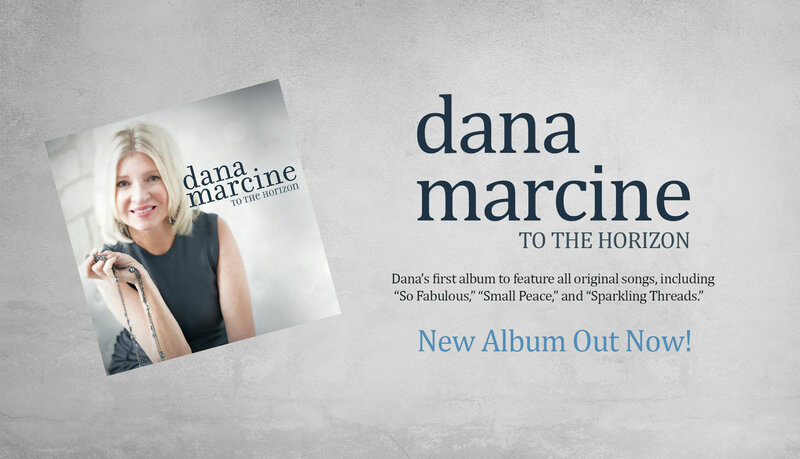 Her first album to solely feature Dana’s original songs, To the Horizon is a milestone of collaboration with famed jazz pianist and arranger Vinnie Martucci. Recorded in Woodstock, NY, the songs touch on a variety of emotions in the human experience. To the Horizon is a deeply personal album for Dana, and features gifted musical arrangements and stellar performances by esteemed NY-based musicians. Every song on this album has had an incredible journey. Each song starts with an idea and a melody. Soon, the lyrics become an essential part of the creation. In collaboration with an arranger and incredible musicians, the pieces become whole. I feel that this is my best work to date. 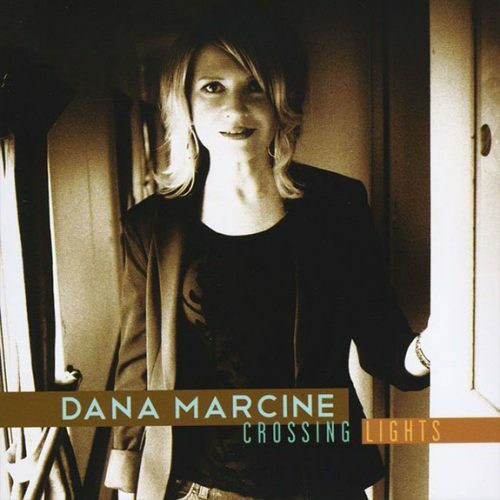 Dana Marcine is a singer and songwriter of jazz music. She is also the bandleader of Jazz It Up and the Dana Marcine Quartet. From her beginnings in Brooklyn, NY, music has always been central to Dana’s life. 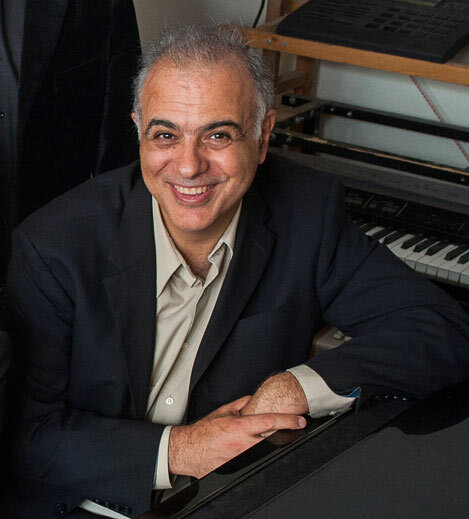 Born to a musical family, Dana was constantly surrounded by the sounds of opera, classical, and popular songs, eventually earning an MS in music. She has always loved singing for family, friends and audiences in the US and Europe. In addition to performing well known standards from the Great American Songbook, Dana composes, music and lyrics, her own acclaimed originals. A previous recording of standard and originals, So Unexpected, received outstanding reviews, recognition and airplay. A vocalist of great versatility, Dana has performed in madrigal and a cappella ensembles, enjoyed many roles with regional and off-Broadway theater companies, graced the opera stage, and sung the national anthem on ESPN. A chance meeting and friendship with jazz great Paul Bley introduced her to the genre of jazz music. Since then, being creative in jazz is where her focus is. 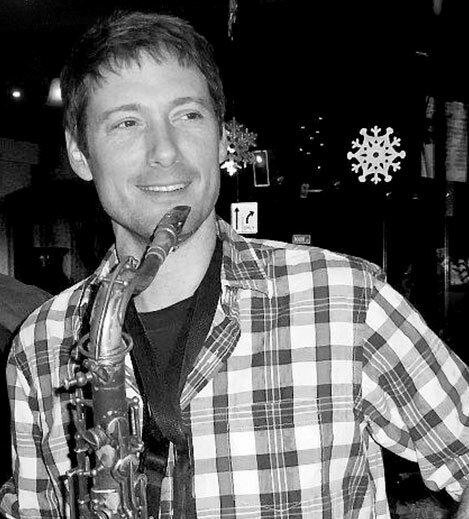 Throughout this journey, Dana has had the pleasure of collaborating with respected names in jazz, and has also performed at many wonderful venues. 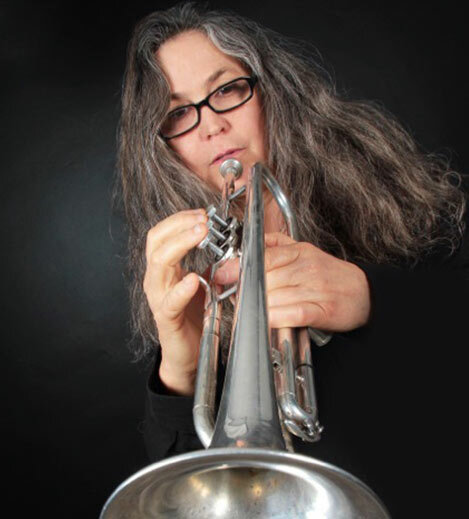 Recently, since making Austin, TX her home, she has become an active member of the Austin jazz scene, working with many outstanding musicians including Jeff Hellmer, Mitch Watkins, and John Fremgen, among many others. In “The Live Music Capital of the World”, she has performed at a long list of great venues, including The Brass House, The Elephant Room, the Four Seasons, Austin Bergstrom Airport, and other fine clubs. Her quartet has provided music at several fundraising events for St. David’s Hospital, Zach Theater, and Austin Opera. 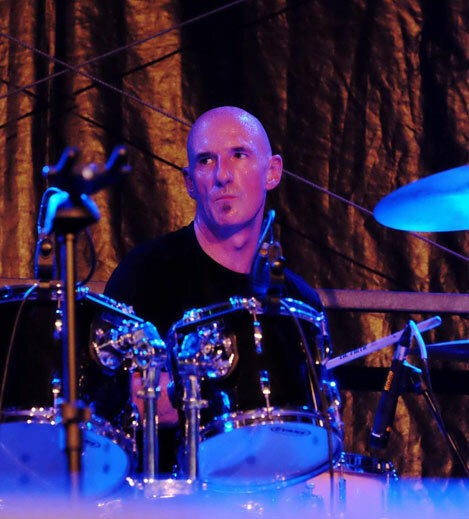 A recent career highlight for Dana was an incredible opportunity to experience the music and culture of Portugal. 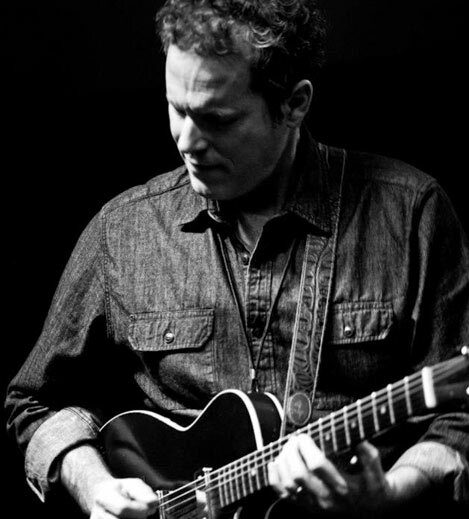 Dana was chosen by the Center for Music Connections to represent American jazz music in comparison and contrast to Portuguese fado music. 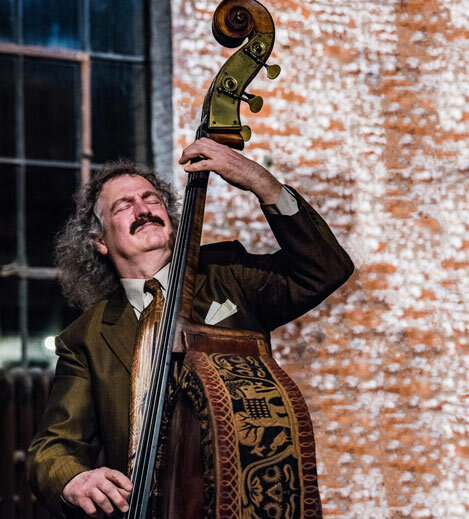 A series of concerts throughout Lisbon featured the collaboration between acclaimed fado artists, Fernanda Paulo and Mucio Sa, and American jazz artists, Dana Marcine and Renato Diz. The tour concluded with a music event in Washington, DC at the Portuguese Ambassador’s residence. It was attended by a multitude of ambassadors to the US from many other countries. 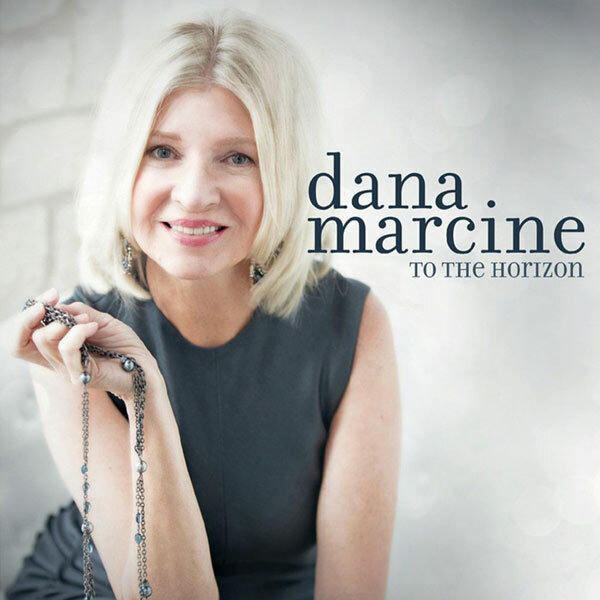 “To The Horizon” features fourteen original songs from Jazz Singer/Songwriter Dana Marcine.